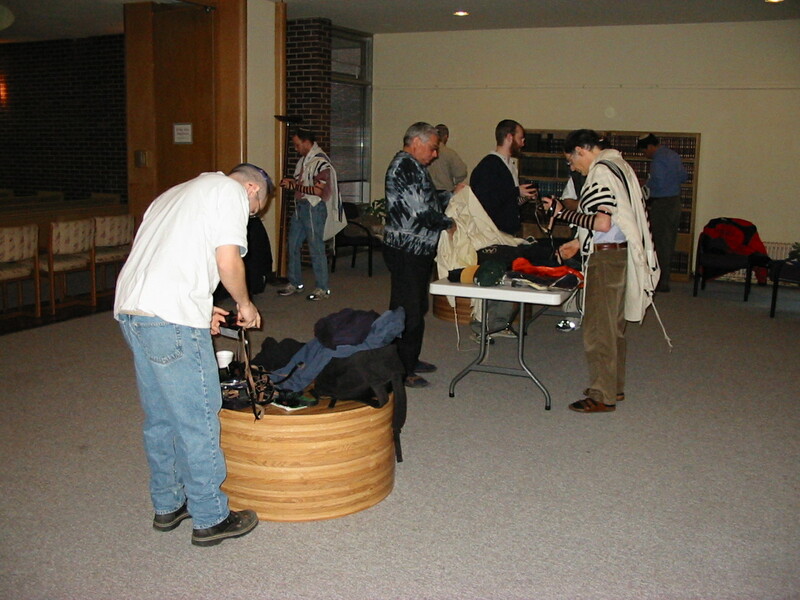 This is the website of the Hillel Orthodox Minyan at the University of Illinois in the twin cities of Urbana-Champaign. We also meet periodically for Yartzeit when requested. Click here for candle lighting times in Champaign-Urbana.